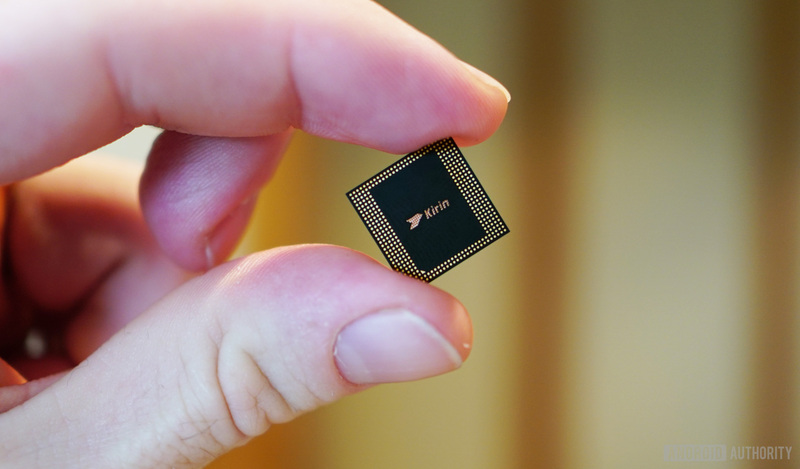 The Kirin 980 chipset powering the Huawei Mate 20 series looks like an AI powerhouse, offering big machine learning improvements on paper over last year’s chipset. The Chinese brand is putting the chip’s neural processing units (NPU) to plenty of use, but what exactly are they doing? Let’s break down the Mate 20’s various AI-powered camera features. The company upped the ante with the Kirin 980, bringing two NPUs to the chip — one more than the Kirin 970. According to Huawei, the setup boosts image recognition performance 120 percent. Apparently, one NPU is dedicated to “vast AI computing,” while the other tackles “specific tasks.” Here’s what that means for the camera. Probably the most influential AI-related feature on Huawei phones is the Master AI mode in the camera app, and it’s back on the Mate 20 series. Rudimentary scene detection may have been available on Sony phones before, but Huawei’s machine-learning approach has since been aped by the likes of Oppo, Samsung, and Xiaomi. Toggle this feature and the Mate 20 will automatically recognize various scenes and objects, seamlessly adjusting settings for a better photo. It’s meant to take a lot of the guesswork out of photography, and we thought the feature was pretty slick back on the Mate 10 Pro. The Chinese brand claims the Mate 20 camera app can now recognize 1,500 scenarios across 25 categories. By comparison, the P20 series delivered 500 scenarios in 19 categories. Some of the newer Master AI features include automatic switching to “super macro” and suggestions to switch to the ultra-wide angle camera. Huawei also adopted semantic image segmentation similar to the Honor 10. This lets the camera recognize and account for multiple objects, subjects and scenes in the viewfinder. Our own Bogdan Petrovan didn’t notice a major quality difference between shots taken with Master AI enabled and disabled. I didn’t notice a huge difference on my personal phone either (the shot on the left was with Master AI), but your opinion might differ. One of the more impressive AI camera features on the Mate 20 is the video filter functionality, starting with AI color. This filter turns everything monochrome, except the subject. It’s pretty quick to recognize a subject and work its magic, though sometimes also gives pictures of people (on magazine covers and t-shirts) the same treatment. Subjects also lose color as they move into the distance, although zoom does help somewhat in these situations. There’s also a background blur video filter, which blurs out the background and keeps the subject in focus. Huawei has delivered bokeh-enabled video recording of sorts before, but this solution seems more polished. 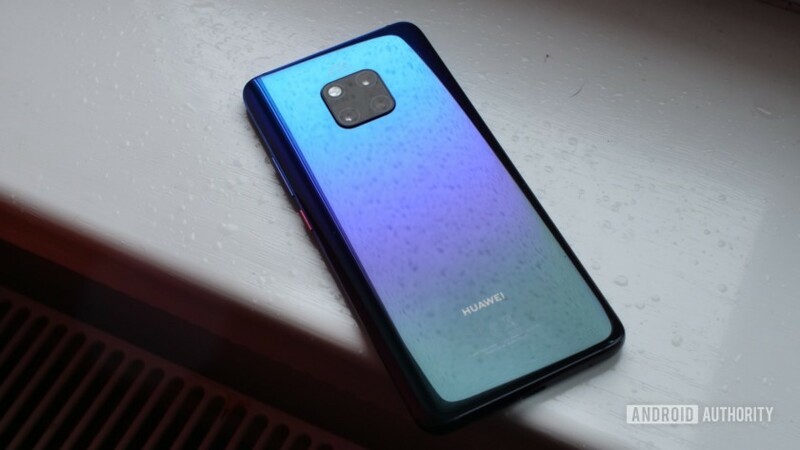 We’ve seen phones automatically create video highlights before, and Huawei’s Mate 20 series is no different. This “AI” feature will recognize specific faces and make video highlights for each person (while also taking time and place into account). We haven’t spent enough time with the feature to figure out how well it works. If it’s anywhere as good as Google’s facial recognition for albums, we’d be happy. Video is clearly a big focus for Huawei this year, and AI Zoom is the next big AI camera feature on the list. When this feature is enabled, you’ll notice a focus icon with an unlocked padlock appearing over a subject. Tap to lock the padlock, and the camera app will automatically zoom in and out as the subject moves around the viewfinder. It’s a smart idea but it’s definitely more suitable for slower moving subjects — something I found after trying it at the skatepark. Between occasionally focusing on background subjects and a finicky method of activating the feature, AI Zoom is definitely not as robust as I’d want. If all you’re going to do is film the dog or toddlers, this seems like a neat addition. Ever wanted to scan a real-world toy (such as a plush doll) to use it in augmented reality? Me neither, but Huawei is touting this feature for the Mate 20 Pro anyway. Once you’ve scanned the object with the 3D depth camera on the front, it can move and dance in augmented reality. Much like Google’s Playground AR app, you can take photos with the virtual toy. Huawei has confirmed the feature will arrive in a system update later this month, but an exact launch date hasn’t been announced. It seems rather gimmicky, and I’m not exactly sure if it warrants the AI prefix without seeing how it works. It might be fun if it works well. Are there any other AI camera features we missed? What kind of camera options would you like to see on your phone? Sound off in the comments section below!